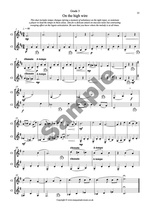 40 all original duets in a variety of styles designed to motivate and improve technique along the way! 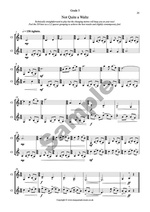 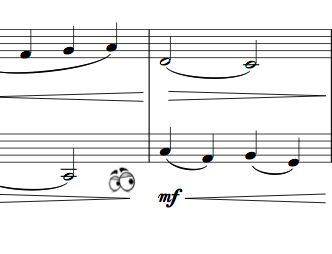 Forty Graded Clarinet Duets was first published in April 2013, but meanwhile if you'd like to see more why not head over to our Free Resources page where you can print a full duet from the collection ('On the High Wire' from the Grade 3 section). 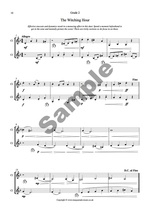 You can also view full sized (A4) samples of three of the duets at the top of this description. 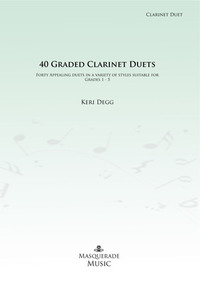 40 Graded duets is also available as a PDF email delivery option (simply select from the drop down box and we'll get delivery to you within 48 hours, and often well under 24).